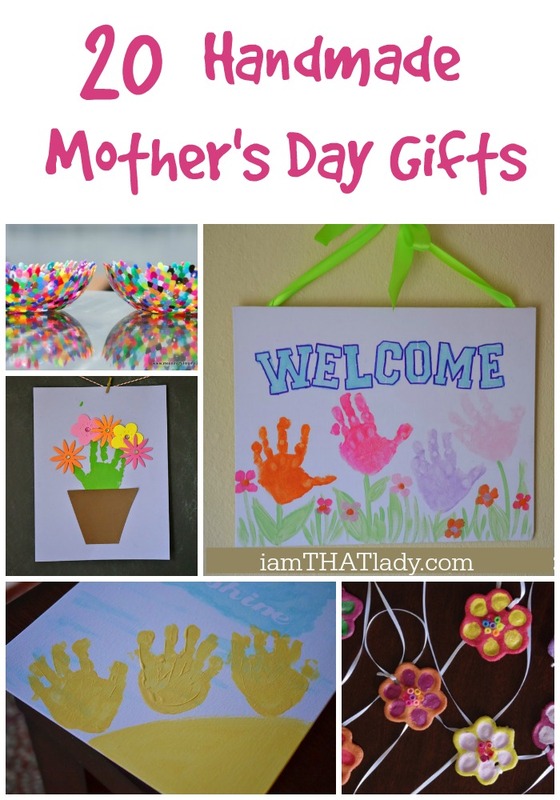 These Mother Day Crafts ideas are projects that kids of all ages can make! I personally love the jewelry plate and the handprint sunshine! Which ones are your favorites? You can also print off these Mother's Day coloring pages!